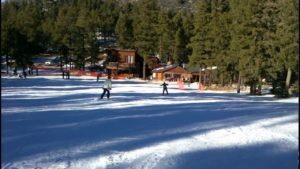 Williams, AZ – The owners of Arizona Snowbowl near Flagstaff have announced their acquisition of the 37-acre Elk Ridge Ski Area near Williams. 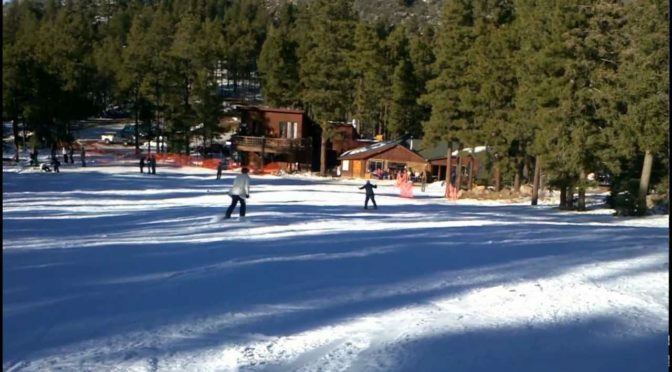 Plans announced for Elk Ridge, which first opened in the 1960s but has operated only sporadically in recent years, call for upgrades to surface lifts, installation of a chairlift, and expanded snow play, tubing and summer recreation options. “Our first priority is to evaluate the operations for this coming season, and work with the Kaibab National Forest to open tubing and some level of skiing,” said J.R. Murray, Snowbowl’s general manager, on behalf of Snowbowl owner Mountain Capital Partners. The transaction remains subject to approval of Kaibab National Forest officials.